Indecisive about what to eat ? Why not try our Meze, an endless selection of starters and a mixed main course platter guaranteed to leave you with no room to spare! 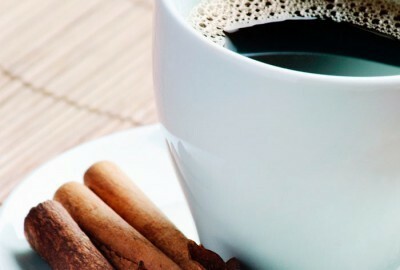 Sick and tired of traditional coffee? 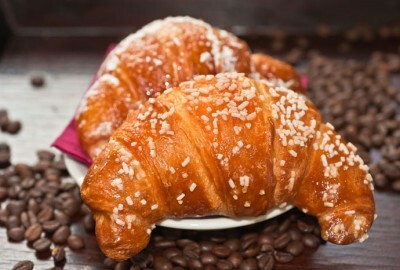 Have a taste of our signature coffees, available all year round. 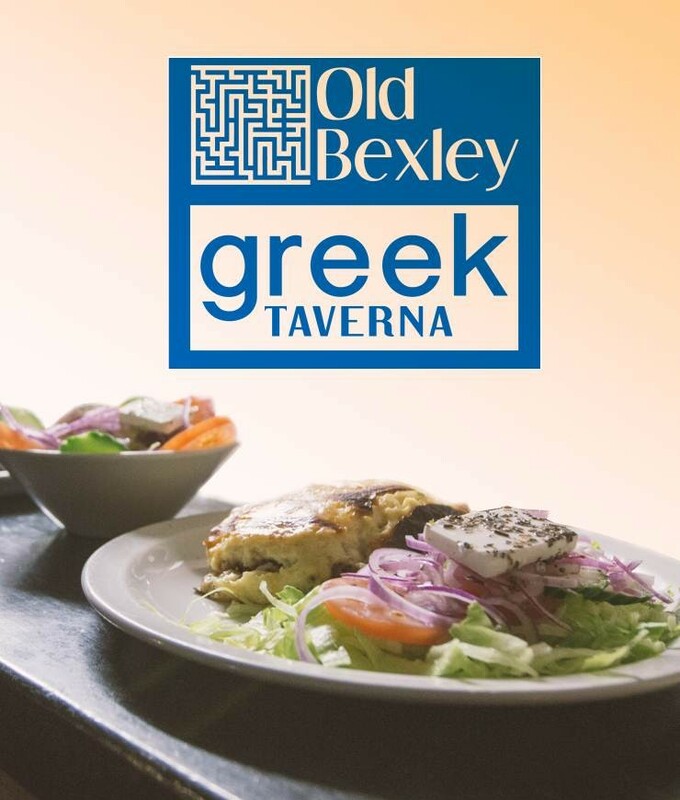 Old Bexley Greek Taverna prides itself for serving delicious traditional Greek food, cooked with the finest ingredients by outstanding chefs. Embellished with vibrant traditional Greek decor and colours, with soothing music guaranteeing an exceptional experience and a taste of the real Greek culture. Whether you are looking for a venue to celebrate a birthday, anniversary or simply a fine dining experience, come along and be assured to leave with a smile, excited for the next visit !